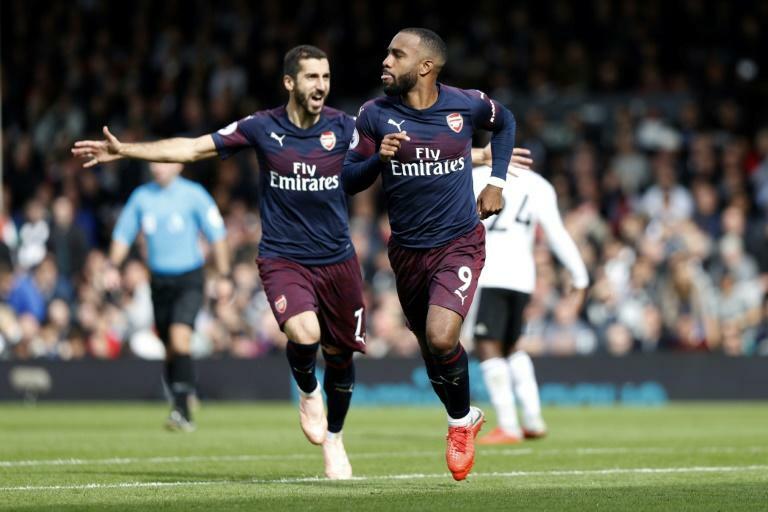 Emery's side will be pushed to the limit by the television schedulers, who moved their Premier League clash with the Foxes to Monday evening at the Emirates Stadium. 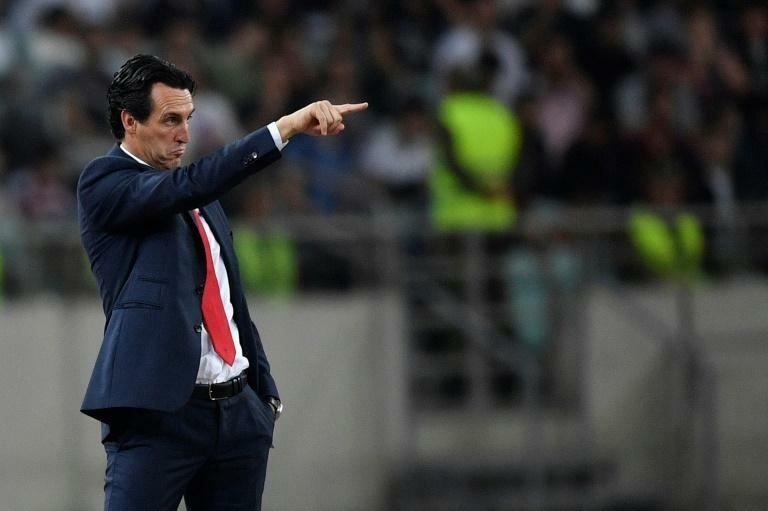 Emery has fielded a strong side in Arsenal's previous Europa League matches, but he will be forced to rotate more heavily this time. "We are one team with a very high level and very high demand for us," he said. "Every player, they need to feel they can play every match. With only three days difference between one match and another, you can't do that. "You can't do that with play and rest, play and we can't do that without changing players. But if I decide to play with the same players Monday, Thursday, Sunday, the players can't do that. "We want to play a lot of matches. We want to continue doing our way with different possibilities tactically and with the players - but with a lot of matches, we can't do that." "We are first in one competition (the Premier League) and the TV is very important," he said. "The TV has the target to choose the matches Friday, Sunday, Monday. If they decided we are going to play Monday we don't stop to think if it is better to play Monday or not. 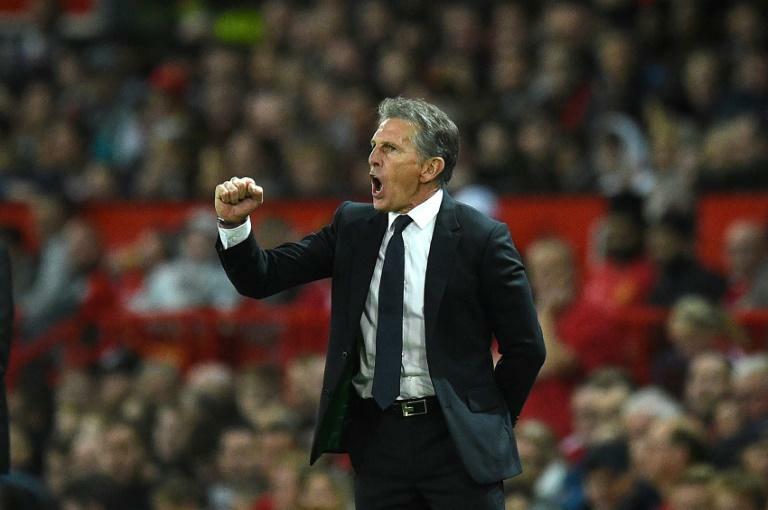 Puel, who gave Lacazette his senior debut in 2010 when they were together at Lyon, said: "He is a complete player with good transition with the ball and without the ball. He is always available for the team. "He works all the time and he has kept his clinical edge and I am not surprised about his quality and his good work with Arsenal. "He started with me. His first game at the beginning he was always a striker but to find a place and get game time in the team he started as a winger. "He had always the same quality and was clinical in the box."